Juliette’s Dance Centre has been providing Saskatoon with high-quality dance training for the last 30 years. They offer an environment where students are given opportunities to experience personal growth through dance, teamwork, self-discipline, camaraderie and increased self-confidence. Dancing also helps with developing other traits such as balance, strength, dedication, poise, respect, and performance experience, which carry life-long benefits. 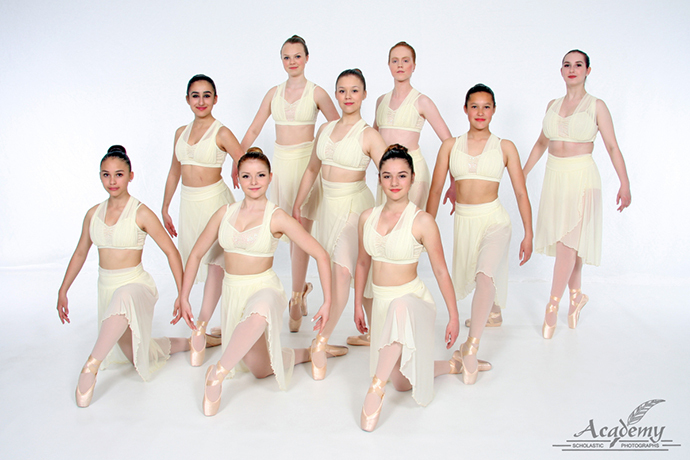 Juliette's Dance Centre offers a variety of dance styles, including Ballet/Pointe/Allegro, Jazz, Lyrical, Tap, Hip Hop, Modern, and Musical Theatre. Their 5700 square foot studio, which sits on the corner of 2nd Ave and Queen Street, right across from Earls, contains some great features. With 2 spacious studios, a professional dance flooring, mirrors and attached barres, this studio is ready for any type of dance. In addition to that, they also have a student lounge, change room, a waiting area for parents and provide free parking right behind their building. Pre-registration for the 2017-2018 dance season will be on Tuesday, June 20th from 3:00 – 9:00 and Fall Registration will be August 29th-30th from 3:00-9:00. To learn more about what this dance studio has to offer, check out their website. If you would like to contact them for more information, click here. Make sure to stop by their spotlight profile to keep up with what they are doing. 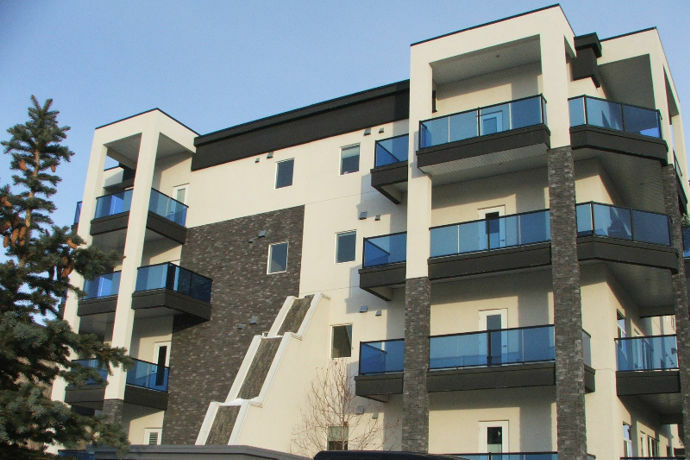 Liberty Homes has been building quality homes in the City of Saskatoon since 2001. 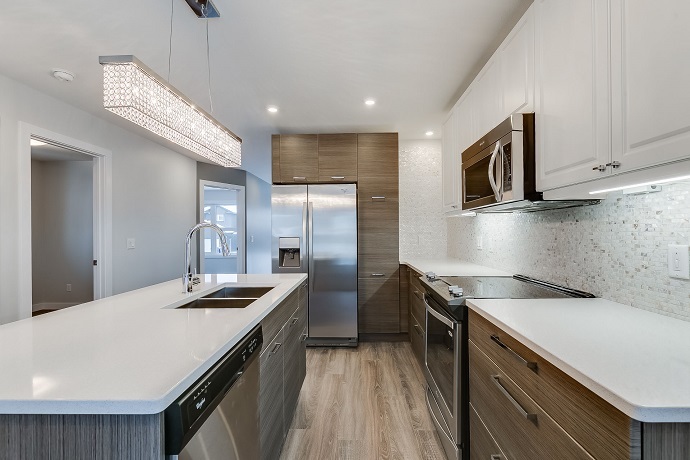 By building a smaller number of homes each year, they are able to devote greater attention to each of their homes throughout the design, construction, and post occupancy phases. 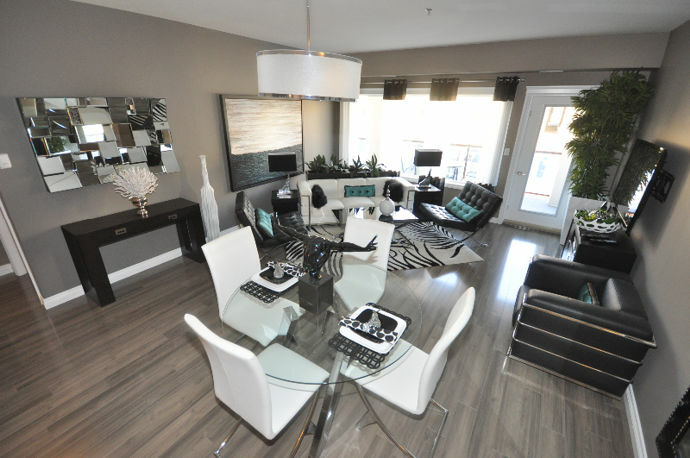 Liberty Homes aims to deliver three core aspects: functionality, excellence & craftsmanship, and style. In every home, they create the sense of "this is a great home", which comes from craftsmen who perform their craft well, with excellence and care. 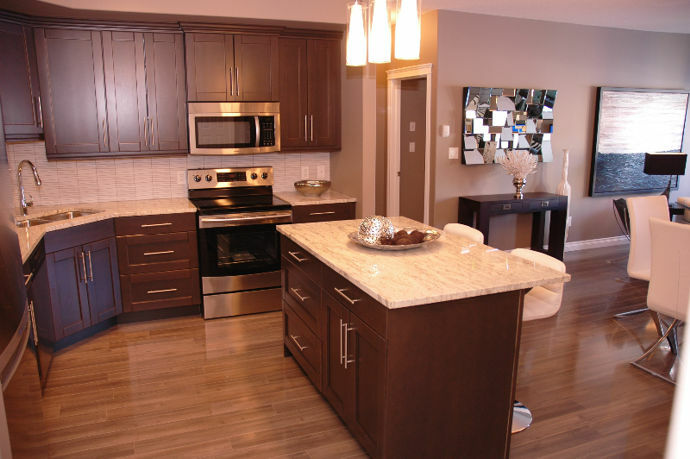 The homes reflect the current styles and design, that is perfect for any home buyer. Want to learn more about this local home builder? Click here. Have a look at their available homes on their website. Want to get in touch with Liberty Homes? Visit their contact page. Be sure to check out their spotlight profile to find out more information about them.